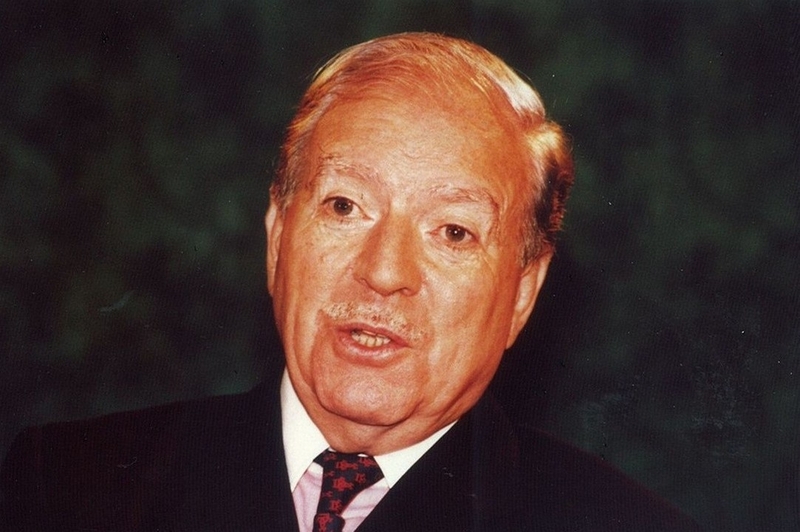 Famous French mountain climber, Maurice Herzog, died on 14 Dec. 2012 aged 93. 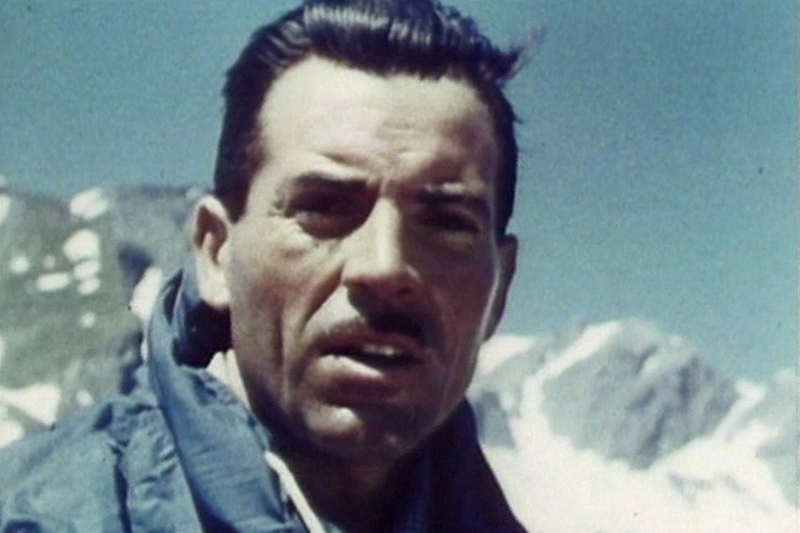 He shot to fame as the first man to climb an 8000 peak when he reached the summit of the Annapurna in the Himalayas in 1950. Accounts that came to light in recent years, though, threw shadows on his image. Read the article in the Independent. 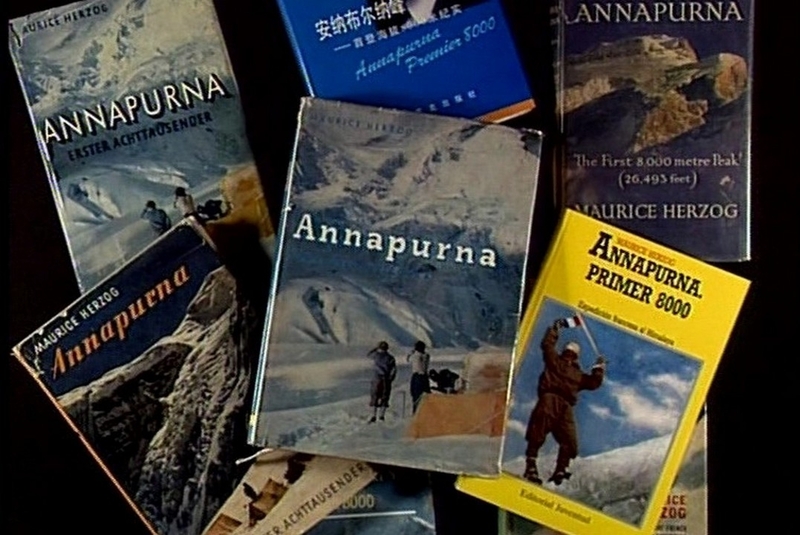 For decades, the general public's knowledge of the Annapurna adventure was limited to Maurice Herzog's book "The First 8000 metre Peak" which sold over 10 million copies. In the last few years,though, accounts by other protagonists of the adventure - Louis Lachenal, Herzog's companion on the summit, Lionel Terray, Sherpa Tarkey, the Rebuffat notebooks - have been published. What pushed the French, who had not participated much in the great pre-war Himalayan expeditions, to commit themselves (through the Alpine federation) in the race to conquer the first 8000 metre peak ? What motivated those who accomplished this extraordinary feat?